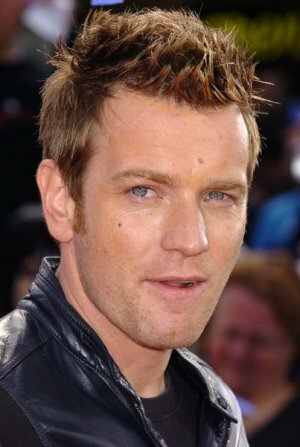 Ewan McGregor | Celebrities lists. Awards Nominated for Golden Globe. and 15 wins & 22 nominations. Last was: ??? - The Man Who Killed Don Quixote. 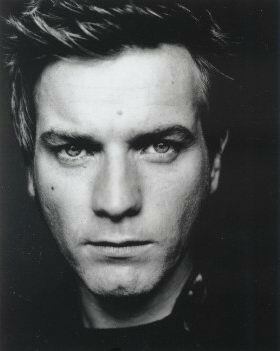 Ewan Gordon McGregor was born on March 31, 1971 in Royal Infirmary in Perth, Scotland. 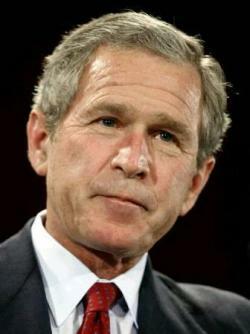 He was born to Carole Diane a teacher and James Charles Stewart McGregor who is a physical education teacher. 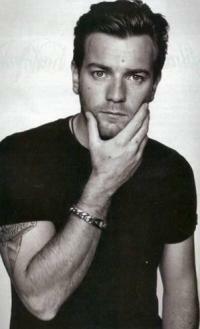 He has one brother named Colin, a former Tornado GR4 pilot in the Royal Air Force. 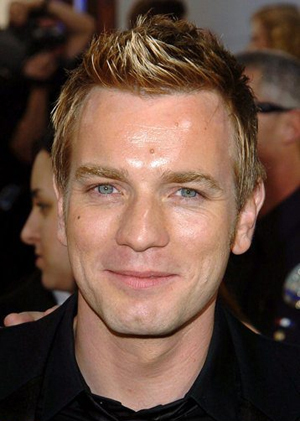 Ewan is related to actor Denis Lawson as well as actress Sheila Gish He is the step-cousin of actress Lou Gish. 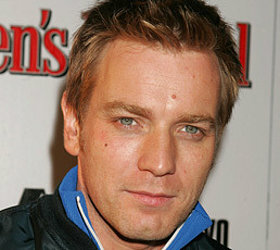 Ewan has been successful in indie, art house films and mainstream. 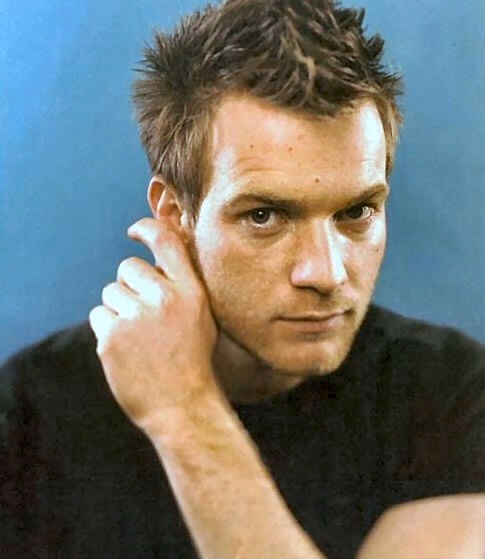 It was his role as Mark Renton, an heroic addict in the drama Trainspotting andas Jedi Obi-Wan Kenobi in the Star Wars prequel trilogy that made him famous. 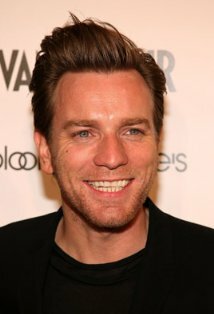 He has starred in theatre productions of Guys and Dolls as well as Othello. 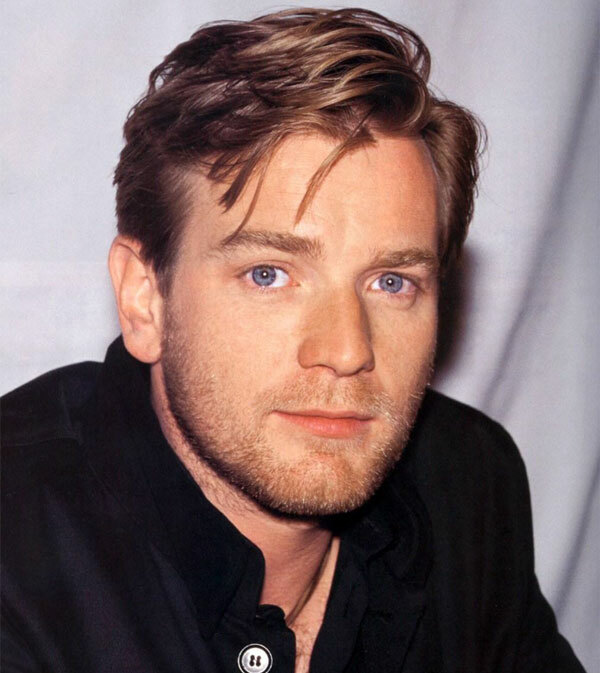 In 1997, Empire magazine's listed him number 36 in "The Top 100 Movie Stars of All Time". 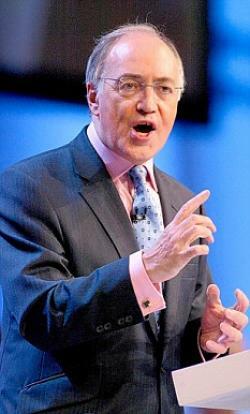 He attended the independent Morrison's Academy. 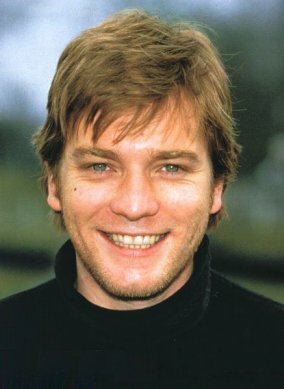 He is married to Eve Mavrak.